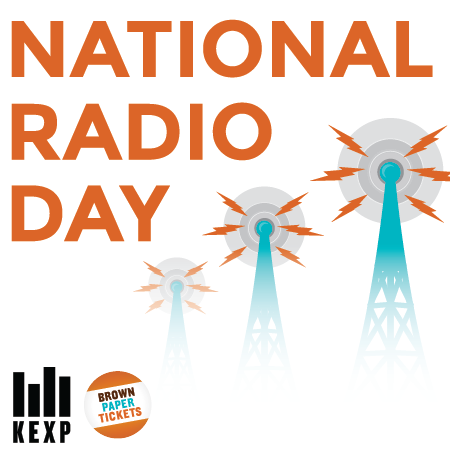 Calling all radio fans in the Emerald City: on August 20, in honor of National Radio Day, we’re co-hosting a volunteer recruitment fair with KEXP. Discover what LPFM stations are near you, what ones are coming soon, and how they could use your help. This fair is free, just RSVP here. 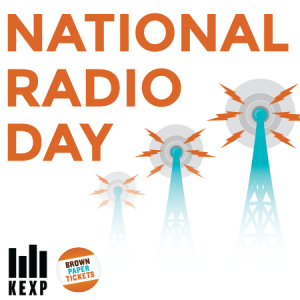 Read more about our Doer, Sabrina Roach’s efforts working with LPFM community radio and find out about how KEXP plans to celebrate National Radio Week. Tags: community radio, LPFM, volunteering. Community radio is something to celebrate. It brings people together, allows freedom of expression, spreads joy, music and so much more. Celebrate it today, World Radio Day, an UNESCO holiday and global series of events honoring democracy, community, education and cultural ties. Brown Paper Tickets is doing it up big with a reception and party at Seattle Public Library (Central Branch, 10th floor) from 5-7 pm. 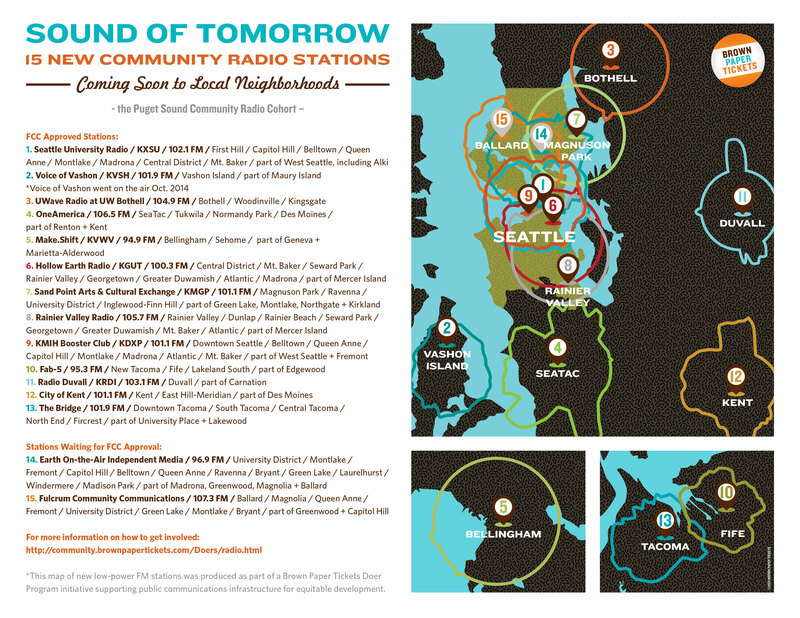 Not only are we celebrating World Radio Day, we’re applauding the approval of 13 new radio stations in the Puget Sound, including 5 to serve the lovely city of Seattle and 2 stations awaiting approval. Join us. Enjoy a piece of radio-tower cake. 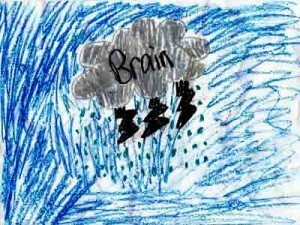 Listen to inspiring, insightful “lightning” talks from new low-power fm radio stations. Get the details on the broadcast range of the stations. There’s still time. Register here. “This is big news for everyone in the Puget Sound area. Nonprofits are about to have a much larger voice on local airwaves,” said Sabrina Roach, a Brown Paper Tickets Doer. Roach was recruited to the Brown Paper Tickets Doer Program after 11 years in Seattle public and community media. Click on the map below to see all 15 new community radio stations. Roach works on equitable community development through locally-owned communications infrastructure, such as advocacy for an open Internet, municipal broadband and the build-out of low-power FM. Seattle’s official celebration for UNESCO’s World Radio Day is produced by Brown Paper Tickets as part of our philanthropy-in-action strategy, the Doer Program. We believe in a combination of donations (donating 5% of profits from every sale) and “doing” (the Doer Program) to maximize positive change for communities. As a Doer, Sabrina Roach chose to support equitable community development by building nonprofit media and communications infrastructure, including community radio and municipal broadband. She led a National Make Radio challenge and she is also the director of “Upgrade Seattle: A Campaign for Equitable Public Internet.” She is also working with a grassroots community advisory group. Industry trade publication Radio World recently published an article on how our Doer Program supports community radio. Tags: community radio, low power FM, Seattle. As director of Brown Paper Tickets’ National Make Radio Challenge, I helped as many nonprofit organizations as possible learn about the opportunity to apply for a free low-power FM radio license in 2013. This year, I’m assisting applicants in building capacity so they can successfully get on the air and start broadcasting to local communities. I’m co-facilitating a public community brainstorm tonight, April 17, 2014, at Historic Takoma in Takoma Park, MD. We’ll talk about what’s going on nationally with low-power FM radio and Historic Takoma’s local effort to create low-power FM community radio. Even if they don’t get the radio frequency, they will have a great foundation for any kind of community media project. At the very least, they will have more of a focus on telling their own stories by making their own media. If your organization was one of the 2,780 nonprofits, colleges and faith organizations that applied for a low-power FM (LPFM) frequency through the Federal Communications Commission last November—and especially if you are one of the 1,137 who’ve already had your application accepted by the FCC—there are many community radio stations already on the air that are happy to share their knowledge and experience with you. One of the best ways to find roughly 250 of them is to join the National Federation of Community Broadcasters. They have a listserve where people trade technical assistance and thoughts on community radio. All questions get answered either by peers or Federation staff. They also have group buys on music royalties and equipment. Tags: community engagement, community radio, Doer, low power FM, LPFM, public media, radio. It’s time to dream big! Now, your nonprofit has an opportunity to own a piece of the airwaves, and it’s easier than you might think. This Friday, November 30, the Federal Communications Commission (FCC) will announce rules on how nonprofits can apply for low-power FM radio licenses (LPFM) across the United States. These radio signals will reach 3 to 10 miles, serving communities in a similar way to how neighborhood and community blogs do for the online community. We expect the FCC announcement will guarantee that the new local stations are run by truly local organizations and are broadcasting programming that originates locally. 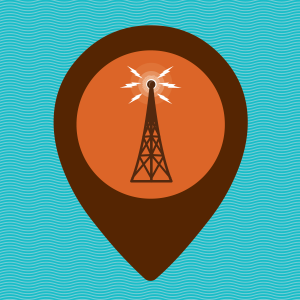 As radio signals go, LPFM isn’t too expensive, and you’d have two years to raise the money. Watch the live Internet stream of the FCC meeting announcing the rules for application at 10 a.m. EST/7 a.m. PST, here. Join me for a #LPFM Twitter Party, hosted by Prometheus Radio Project, sharing comments, questions, and insights as we all watch the event. If you miss the event, don’t worry! To learn more about about what this announcement could mean for your school, community organization, or nonprofit, read on! Tags: Community, community radio, Doers, FCC, LPFM, nonprofits, office of arts and cultural affairs, Seattle Office of Film & Music. 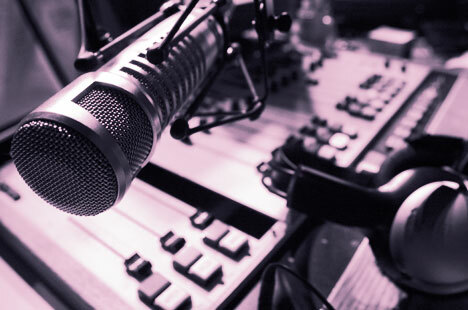 Non-Profits: What Would You Do With Your Own Radio Station? Today, many of us get our news from neighborhood blogs that report the goings-on in our local communities. These blogs and their popularity are indicative of how hyper-local news is effective in binding and supporting neighborhoods. Another growing source of local information are low-powered FM radio stations, which are non-commercial stations that operate at low power, for low cost, to a hyper-local community area. The popularity of hyper-local engagement has even caught the attention of the FCC, who recently approved the granting of hundreds more low-powered FM radio station licenses to local non-profits. This provides a unique opportunity for non-profits to use the airwaves as a tool for broadcasting to their local community, and for making a difference in the world. We encourage any of the non-profits that we work with to take advantage of this amazing opportunity. Think about it — what would your non-profit be able to accomplish with your own community radio station? Here’s the story of the community radio station WSLR 96.5 LPFM in Sarasota, Florida. This short documentary gives you a sense of the people, passion and vision that creates community radio and the valuable contributions that stations like WSLR give to their communities. Think how great it would be to have a station like WSLR in your town or city, promoting your causes to your very own hyper-local community! This is your opportunity to make that happen. Tags: Brown Paper Tickets, community radio, FCC, Florida, Grassroots Radio Conference, low-powered FM, LPFM, radio, Sabrina Roach, Sarasota, WSLR 96.5 LPFM.